Monster has always been afraid of the dark, until Vampire shows him there is nothing to fear on a journey through the night! 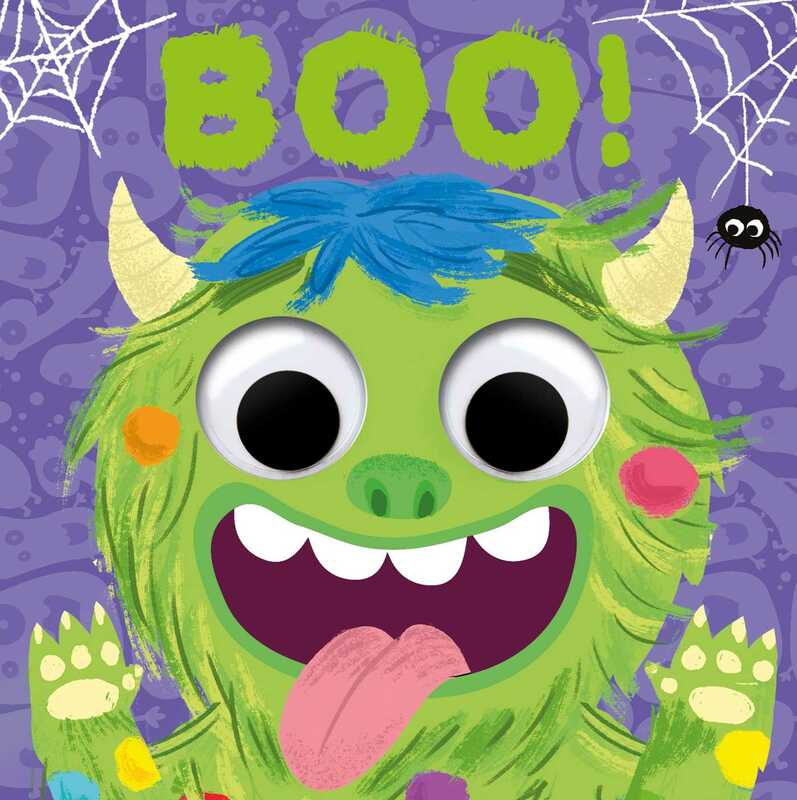 Join Monster and Vampire in this spooky story of wobbly-eyed fun! Book Cover Image (jpg): Boo!